In Mind Power Into the 21st Century, John Kehoe has articulated a set of life-changing principles for charting a course to success and happiness. 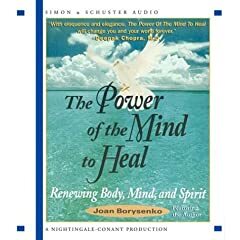 With eloquence and elegance, The Power of the Mind to Heal will change you and your world forever. The source of all motivation lies in the depths of your mind. By accessing your subconscious mind and conditioning it for weight loss, you'll experience motivation that is life long and automatic. 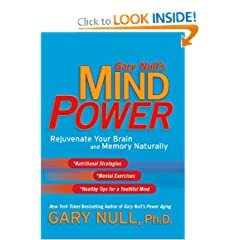 Do You Have the Mind Power to Live Efficiently? : Get a Dose from the Dual Doctors! The Dual Drs. discuss the importance of maintaining a balanced life and a focused vision. So powerful we offer moneyback guarantee on results! Each packs the power of 600 standard CDs. Hear only nature sounds. Listen while working. 36 CDs: Weight, prosperity, confidence, healing, fitness, learning, memory, sleep, stress. 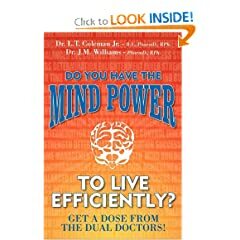 America's leading authority on alternative and natural health reveals how to protect the brain from the common effects of aging.